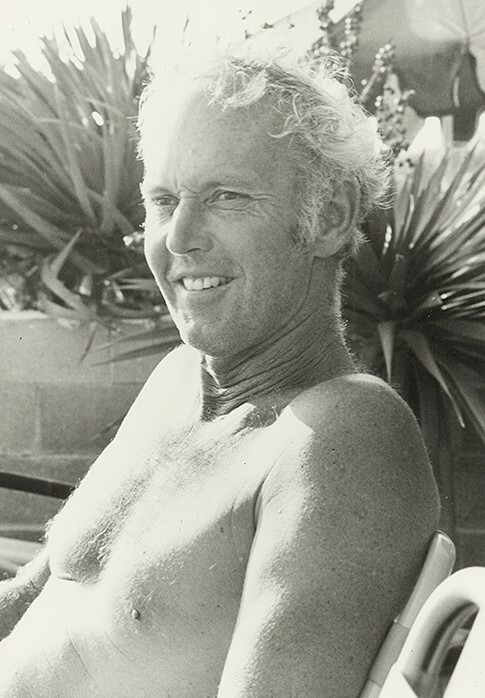 Gordon Clark "2004 Surf Pioneer"
In the late fifties Hobie Alter and Grubby Clark started experimenting with foam. In 1958, Hobie threw out all his balsa-wood stuff and this was the beginning of the transformation of the foam surfboard industry. Three years later, in 1961, Gordon "Grubby" Clark formed Clark Foam, and soon became the largest foam-blank manufacturer in the world. In 1961, Hobie's original tooling had become too slow to compete with a full-time foam-blank manufacturer who could run several shifts and grind out blanks one after another. They knew it was time to build new molds and new designs, but it didn't make sense to do it all for just one surfboard shop. So Grubby, formed Clark Foam and started working on new molds and new processes.